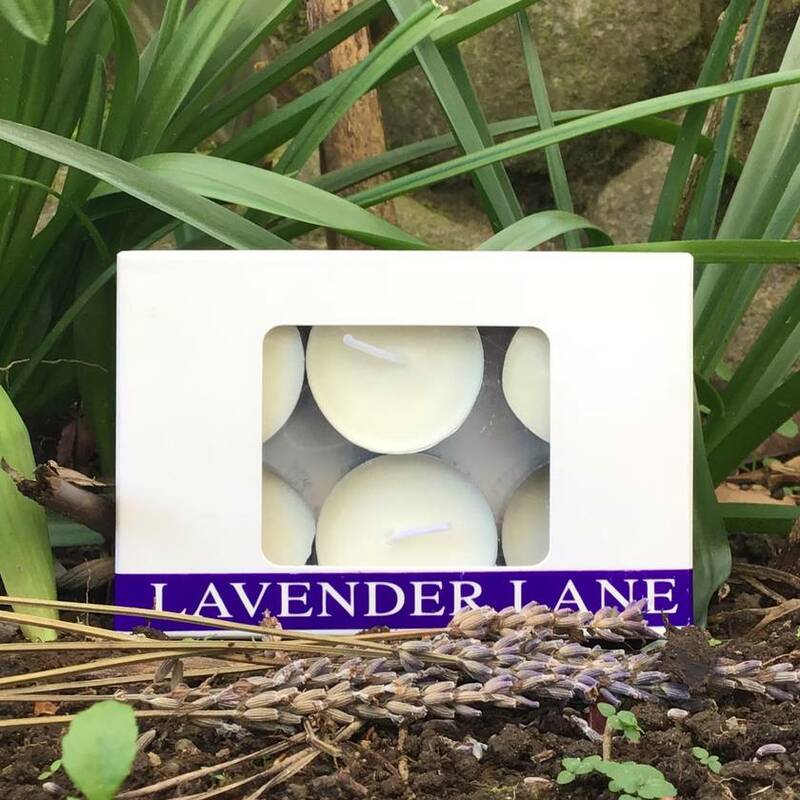 Pack of six lavender fragranced soy wax tea light candles. Approx. nine hours burn time each tea light. Now only available in white. Contact lavenderlane to enquire about payment or shipping options.